If you don’t think the Twins have done enough in free agency so far … that’s where we can have a discussion. After a 59-win season in 2016, there are holes on the roster. If you don’t think the Twins have done anything so far in free agency … well, that’s not true. They did sign catcher Jason Castro, which can’t be dismissed as insignificant. He was ranked the 13th-best available player in this year’s class at the start of free agency by ESPN.com, and he’s received the 14th-largest contract so far in terms of total value ($24.5 million over three years). Of the 50 free agents deemed the best by ESPN.com, 33 have signed. That’s about one per team. The Twins have one. However: If you don’t think the Twins have done enough in free agency so far … that’s where we can have a discussion. After a 59-win season in 2016, there are holes on the roster. The Twins’ projected payroll is $98 million (plus $4 million they are paying the Angels as part of the Ricky Nolasco trade). Their opening day payroll last season was $105 million; the MLB average payroll last year was $145 million. *Angel Pagan: The veteran outfielder will turn 36 next season after five productive but often injury-marred seasons with the Giants (where he was part of two World Series teams). He’s a switch-hitter with a lifetime average of .280 and OPS of .736. He was still productive last season (12 homers, .750 OPS) and could be a modestly priced depth outfielder on a team staring at a lot of question marks among Byron Buxton, Max Kepler, Eddie Rosario and Robbie Grossman. *Luis Valbuena: Here’s a 31-year-old who has made at least 35 career starts at every infield position (but primarily at third base and second base). He’s a left-handed hitter with pop who draws walks but has curiously found the free agent market to be pretty thin. He’d be an Eduardo Nunez type, likely forcing his way into the lineup several times a week while providing a depth upgrade. 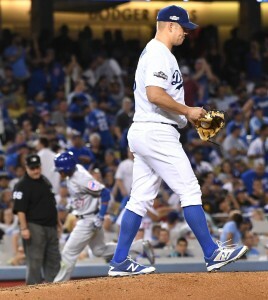 *Joe Blanton: The 36-year-old right-handed pitcher’s career looked to be over a couple seasons ago, but he reinvented himself as a relief pitcher with great results. Over the past two seasons, he’s made 111 appearances (all but four out of the bullpen) with a 2.65 ERA and more than a strikeout per inning. On a team searching for quality bullpen arms, he’d be reassuring for Molitor. *Jason Hammel: If the Twins look at their rotation and decide there are too many question marks even after inking Hector Santiago to a one-year deal, they could do worse than making a bid for Hammel. 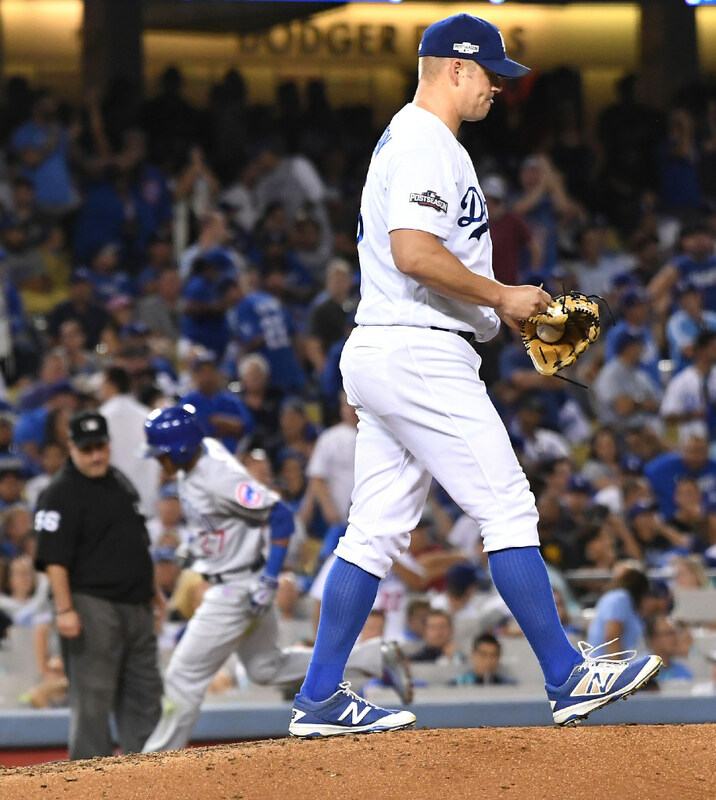 The risk is that he’s 34, but he made 90 starts over the past three seasons with a 3.68 ERA and 8.3 strikeouts per nine innings. *Mark Trumbo: I’m not sure the fit is perfect since Trumbo is an outfielder/first baseman/DH who should command a large contract, but it would be quite a splash move and a coup for the Twins if they swooped in and grabbed a guy who hit an MLB-best 47 home runs last season. There’s a danger in signing anyone off a career year, but Trumbo has several other solid seasons to back it up.